This is a fun old French postcard! This one features a woman with an ornate crown and a fitted dress, she looks like a Mermaid Queen to me! Vintage Graduation Lady Image! 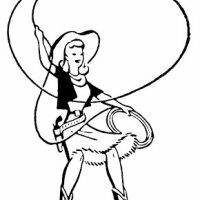 Retro Clip Art – Cute Cowgirls Vintage Lady Liberty Clip Art! What a wonderful photo, and of course I love her name. 🙂 Thanks! 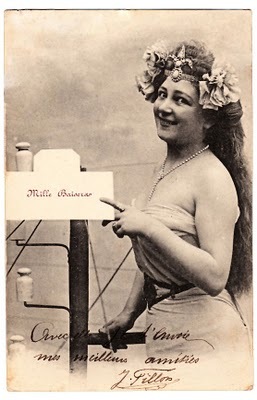 Love these old postcard treasures!!! WONDERFUL!! Thank you for sharing! 🙂 Have a BEAUTIFUL day! I knew Martha would like this one. Who doesn’t love a mermaid queen? Yes, this one is just right for you isn’t it?! These are fun aren’t they! I hope your having a great weekend too!